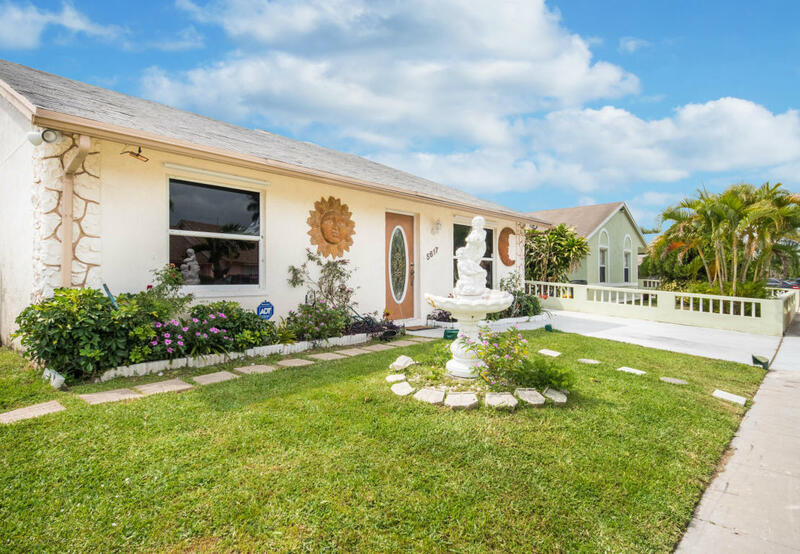 All LEE ESTATES 2 homes currently listed for sale in Lake Worth as of 04/26/2019 are shown below. You can change the search criteria at any time by pressing the 'Change Search' button below. "***WON'T LAST*** Remodeled Lakefront Single Family Home. Ready to move in. 3 way split open floor plan. Porcelain floors, upgraded stainless steel refrigerator, gas range, washer/dryer, granite counter tops. ***HOA only $40. ***"